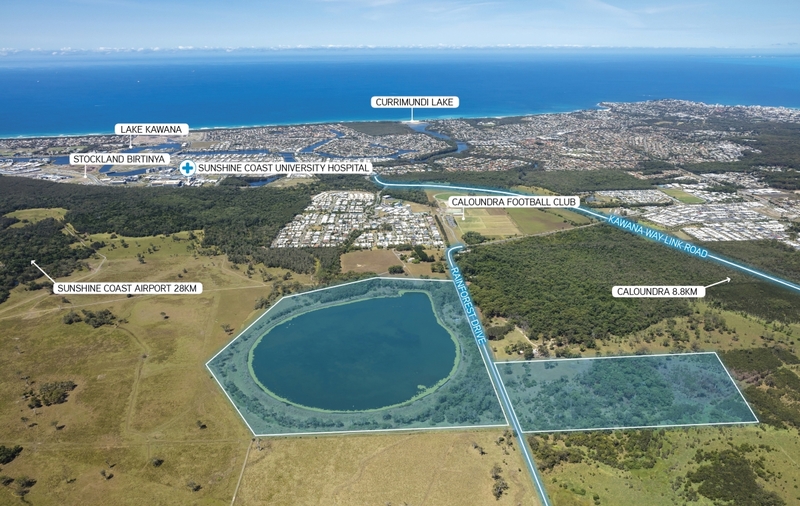 Unitywater has exclusively tapped Colliers International to market two significant land parcels at Meridan Plains on the Sunshine Coast. The properties, at 83-107 and 58 Rainforest Drive, are being marketed individually or in one line. The properties comprise a total area of 53.55-hectares separated by Rainforest Drive. 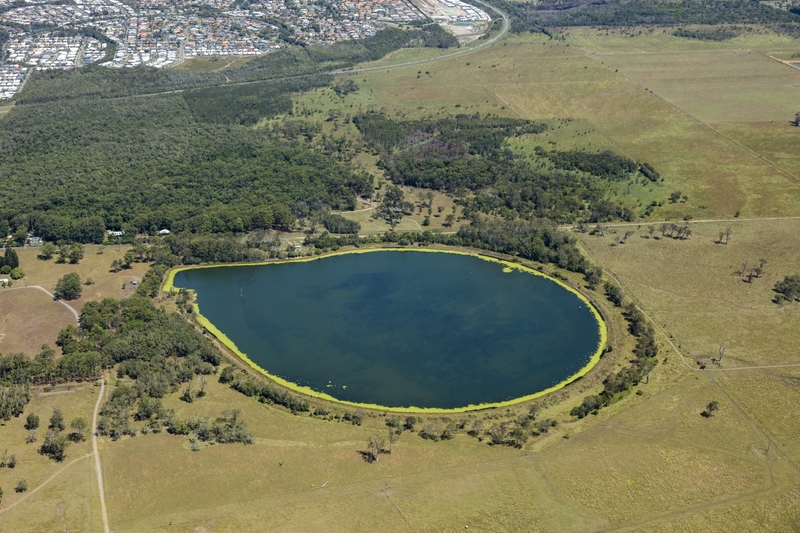 The parcel at 58 Rainforest Drive offers a unique 43.40-hectare ring tank filled with treated water, which is expected to attract interest from groups who are active in education, tourism, active sport and recreation sectors. The parcel at 83-107 Rainforest Drive is situated on the southern side of Rainforest Drive and offers 10.15-hectares well-suited to a land-leased community, retirement village or residential aged care developers and operators. Its community facilities zoning is expected to attract interest from religious and education organisations. Located 6.5 kilometres west of Dicky Beach and four kilometres from the new Sunshine Coast University Hospital Health precinct, land holdings of such significant size rarely become available in such close proximity to established areas. 83-107 and 58 Rainforest Drive, Meridan Plains are extremely well located strategic land parcels, that will attract a wide range of buyers given the significance of the sites. The Sunshine Coast local government area is located in south-east Queensland, about 100 kilometres north of Brisbane. 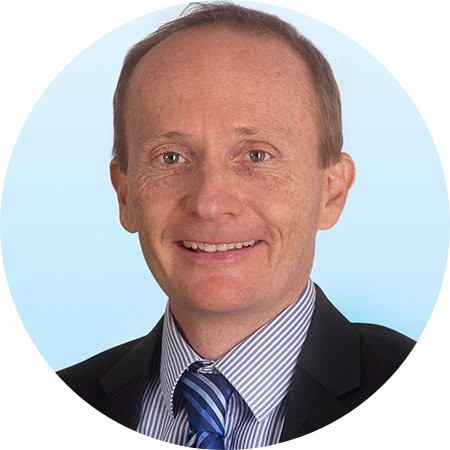 Based on population projections from Queensland government statistician office it is estimated that the Sunshine Coast LGA will reach more than 500,000 people by 2041, representing an average annual population growth of 2.1 per cent. This represents the fourth fastest expected growth in the state. 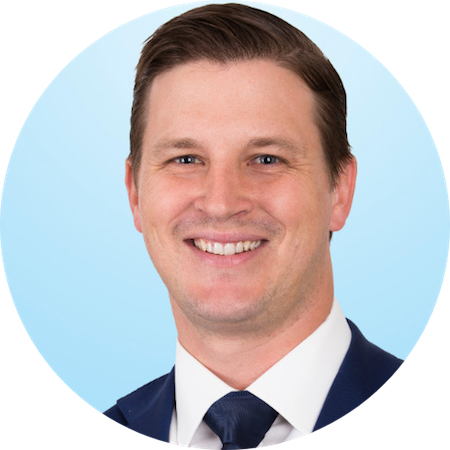 For comparison, Queensland is expected to increase at an average annual population growth of 1.6 per cent over the same period. Expressions of interest close 4pm, Wednesday 8 May.